Latex·ite® Ice and Snow Melt is a high performance ice and snow melt blend that is safer for kids, pets and shrubs and acts quickly at lower temperatures. It is packaged in a bag within an easy carry 40 lb. box. Latexite Ice and Snow melt’s crystal flakes work quicker as it contains a fast-acting De-Icer agent. No powdery residue so you don’t have to worry about tracking. Contains organic tint which gives you better coverage. 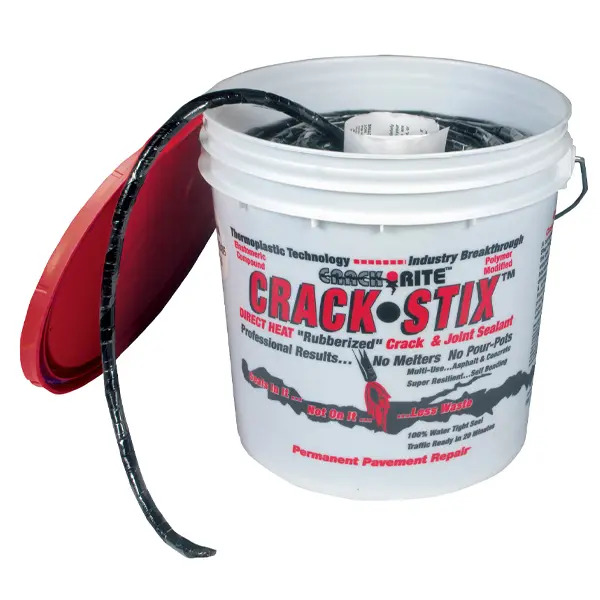 Remember, Latexite Ice and Snow Melt should not be used on old or structurally poor concrete. It should not be used on concrete that is less than 1 year old. Keep treated slush away from plants and vegetation as best as possible. Keep product in a dry place when not in use. From the Leader in Driveway Maintenance since 1945. This stuff works much better than many I have used in the past! Easy to use and great value!